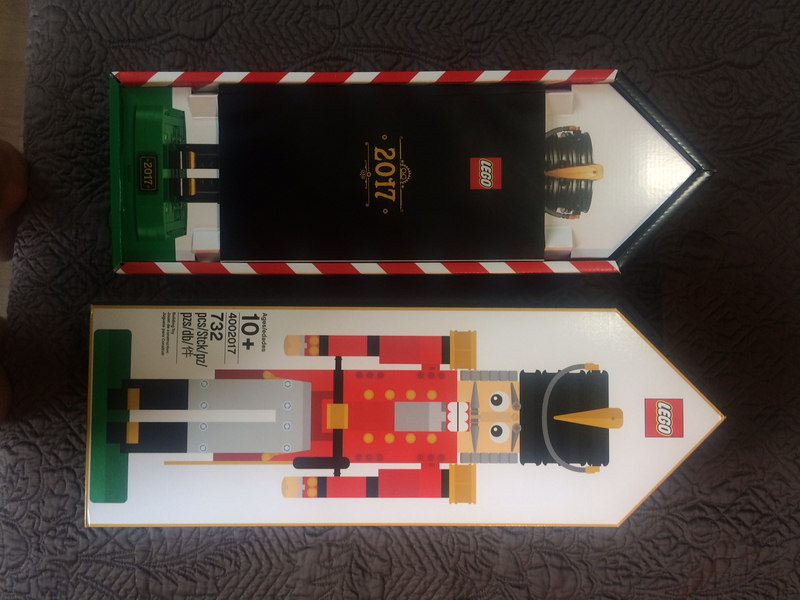 The 2017 Lego employee christmas gift. Celebrating 40 years of Technic. 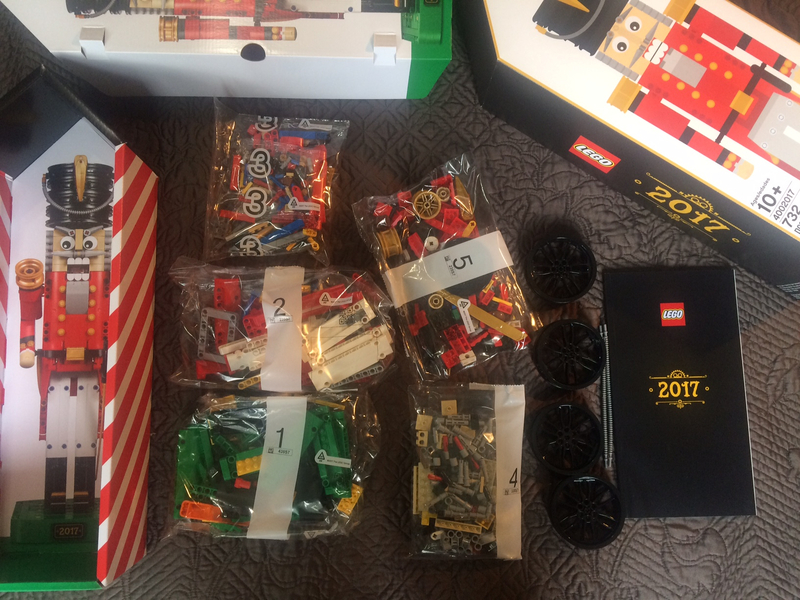 The set is new with sealed bags. The box has been opened to verify content. Excellent condition. Please see pictures. The price is $200 usd including shipping to USA. $210 usd to Europe. Shipping is with tracking number and will probably take 3 - 4 weeks. 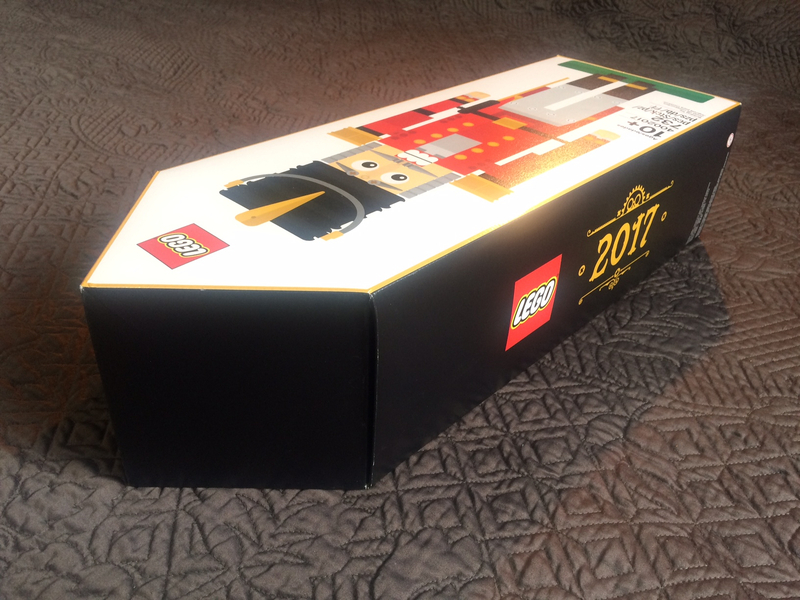 I dont have any feedback on this marketplace, but we can use my Bricklink shop. Please let me know if you have any questions or need more photos. I may have been tempted had it not been opened to verify its contents. None of my others are verified. What is the name of your BL store and are you minitoysmxcollectors on Ebay? I'm pretty sure it's only sealed on the top two sides. I can open mine without even breaking the seals. 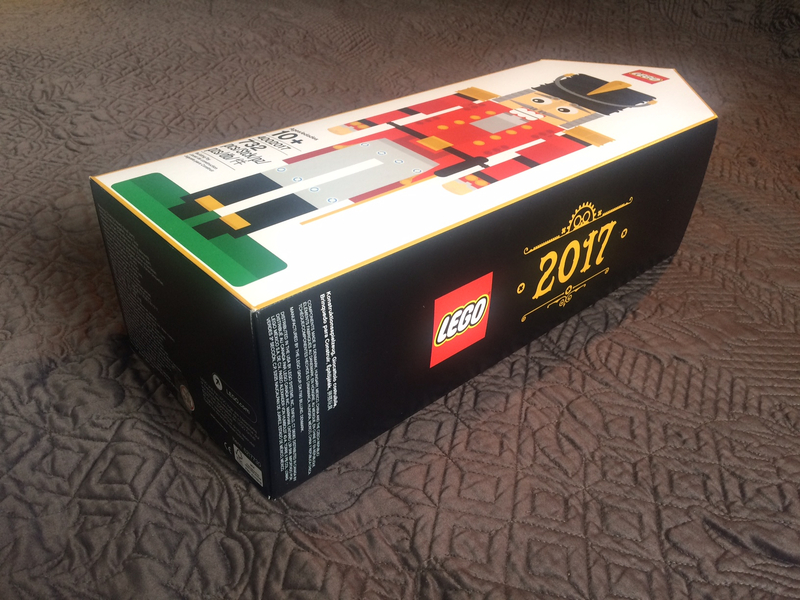 My Bricklink store is Aztec Bricks. I am not minitoysmxcollectors on Ebay.